We speak to WRDSMTH about transitioning from commercial writer, to author, to famed street artist. 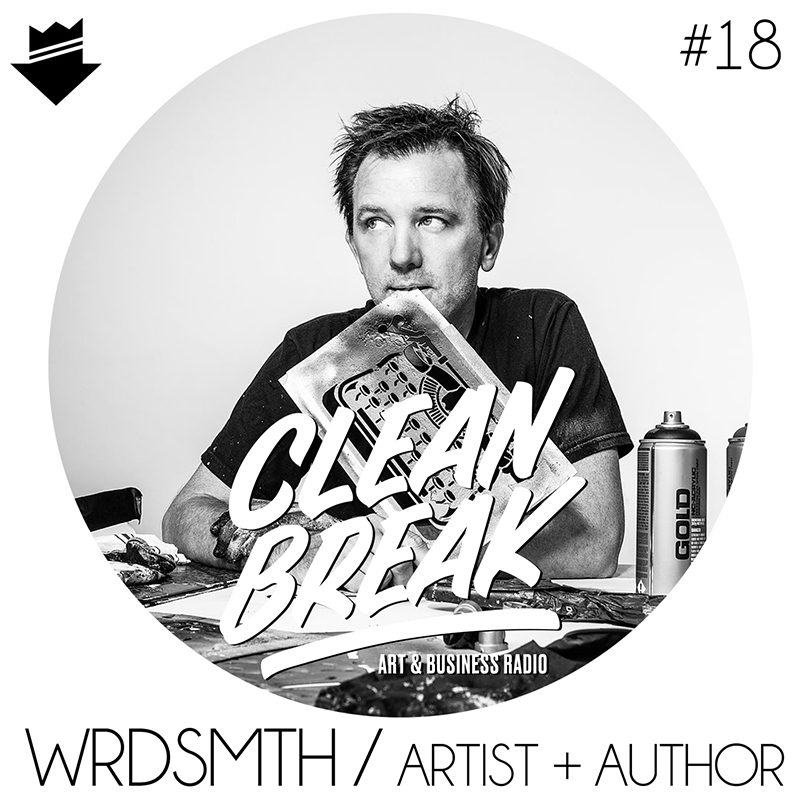 WRDSMTH's story is a great listen for anyone who ever dreamed of following your passions and just going for it. His first novel "The Holden Age of Hollywood" has just been released.